Now this is the first time since last year I have given him another chance. And this album is crazy good. I got so use to listening to it because my boyfriend would always play it over and over while we were doing homework and I could hear it through his headphones. At the start of the summer is when I had some downtime to play it and actually listen to the album, and it became one of the albums I like to listen to while I worked out. The first few songs that caught my attention was YEH and ELEMENT. I think the reason why YEH attracted to me is because I really enjoy and crave the slow dreamscape of rap. This reminded me of how I would listen to The Internet and their album Ego Death and even Nonames Telefone album. Lamars album incorporates the mix of upbeat aggressive tracks and slow vulnerability. This album is incredibly lyrical and consistent through the production and musicality of the tracks. As I listened to it another time I started to feel the emotional rawness and aggression of Lamar. In the first track BLOOD it features the Fox News clip over the controversy of him and his music being “bad for black culture” and “race relations”. 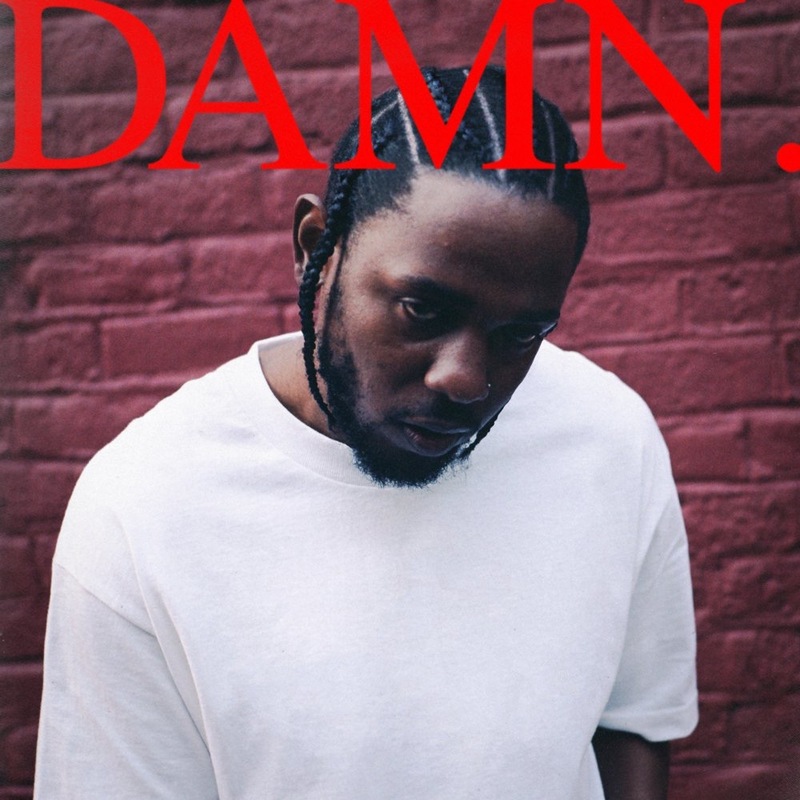 In this album and tracks Lamar goes with force of the embodiment of aggression and questioning of his own faith, self ,and morality. It is just by the obvious bold titles of the tracks and words like FEEL, PRIDE, GOD, LOVE, FEAR, HUMBLE, and PRIDE there is a relation of these words that mean bold concepts such as politically, and morally. We struggle with this and Lamar showcases his own struggle of what to do with himself in this conflict. 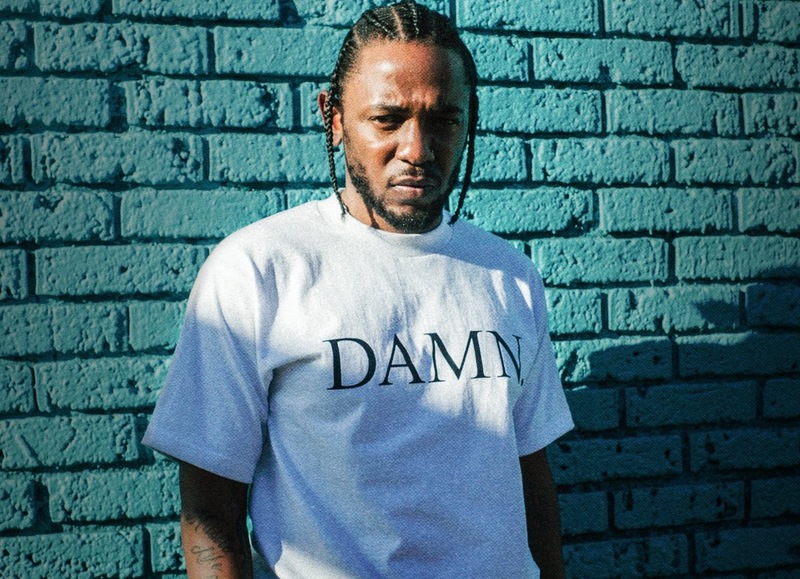 In the album you can hear the unhappynes and sadness of Lamar which brings the honestly and attraction of the lyrics and tracks. And other wonderful transition is with ELEMENT and the chorus comes into place.